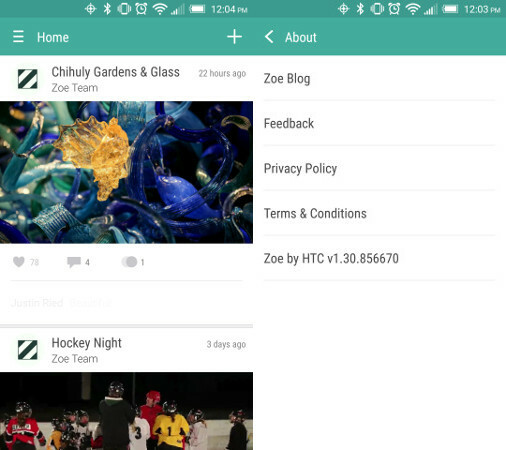 So if you own one of those you can now use Zoe, HTC’s social network wannabe based around video highlights. Or if you have another device that runs Lollipop already. This isn’t the only new feature, however. HTC has added an entirely new highlight engine, which enables new themes, effects, and transitions, as well as higher quality videos. The Discovery Feed has been revamped, and now delivers popular local content. Finally, you’re now able to download and save your HD Zoes to your smartphone or tablet. Of course the usual performance improvements and bug fixes are in too.